The weather is heating up, which means it’s time to hit the beach with friends and family! However, if you don’t have the beach body you want yet, you may not feel comfortable putting on your swimsuit yet. Kitsune Medical Weight Loss is the place to find HCG Shots in Miami that will help you lose weight just in time for your first beach day! Following a weight loss plan can be difficult, especially if you are not seeing any noticeable results. Loss of motivation is typically the biggest reason why people give up on losing weight. When you are on our HCG Shots in Miami treatment, you will not only see results right away but always receive motivation from our team. HCG, short for Human Chorionic Gonadotropin, is hormone created by women during pregnancy. This hormone is key to the body’s metabolism, which means it helps you burn fat quickly. 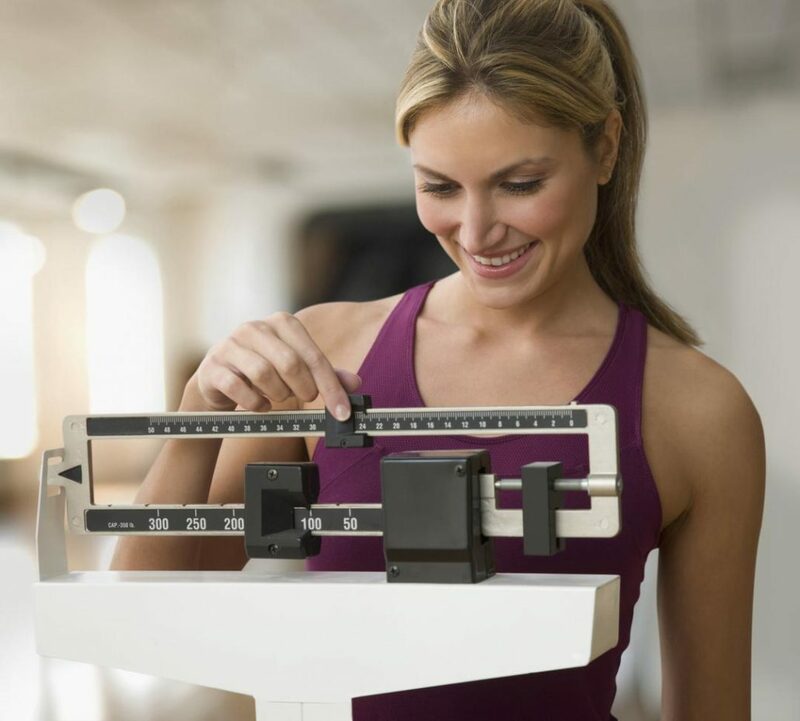 While on our HCG Shots in Miami diet, you can see a loss of a pound a day on average! 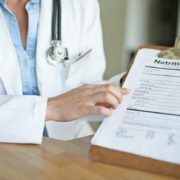 During your first visit to our office, you will meet with one of our physicians who will check your blood pressure, weight, body mass index, and other health factors to see which type of weight loss plan is best for you. If you qualify for our HCG plan, our physicians will discuss what you can expect. Typically, our HCG Shots in Miami diet consists of three phases but can differ depending on what your physician thinks will be most effective for you. Phase One: Known as loading days, for the next 2-3 days you are encouraged to eat whatever you want and however much you want to prepare you for the next phase. Phase Two: This phase is the beginning of the diet. For the next 20-21 days, you will be taking HCG and limiting your calorie intake to 500 per day with foods your physician has recommended. Phase Three: For three days after the end of phase two you will finish taking HCG but still limit your calorie intake to 500. This will ensure all of the HCG is out of your system and after the three days, you can slowly increase the number of calories you eat. During these phases, our team of doctors and dietitians will guide you through each step. 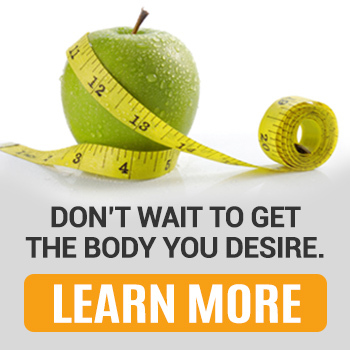 While on one of our weight loss plans, you will be required to visit our office every week for a progress visit. During this visit, our team will be able to see how well you are progressing and answer any questions you may have. 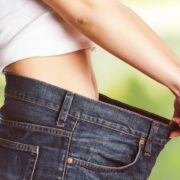 At Kitsune Medical Weight Loss, our HCG Shots in Miami diet will help you lose weight quickly, effectively, and safely. Our team of doctors will work with you to create a plan that takes your medical history into account so you can see the kind of results you have been wanting. Rather than relying on dangerous pills and extremely unhealthy diets, our team wants to help you look your best using natural methods! Learn more about our different weight loss plans by calling us today at (786) 667-3626 or click here to schedule an appointment online! http://www.kitsuneweightloss.com/wp-content/uploads/2018/04/HCG-Shots-in-Miami.jpg 972 1079 Kisune Weightloss http://www.kitsuneweightloss.com/wp-content/uploads/2015/05/kits-logo-web.png Kisune Weightloss2018-04-09 08:59:462018-04-10 09:07:03Losing Weight IS Good for You! Here are the Top Health Benefits of the HCG Diet! Start Today and Lose 35 Pounds by Summer! Here Is How! Weight Loss Can Be a Tough Journey but Don't Let It Stop You from Reaching Your Goals! Contact Us Today! Quick Workouts You Can Do from Home! These are the Experts’ Favorite Supplements this Spring for Quick Weight... Get By With a Little Help From Your Physicians at Kitsune!